After his under graduation in his country, he spent two years in Paris, where he got a Diplôme d’Execution in violin performance and chamber music. From 1985 to 1995, he lived in the United States, where he got a master’s degree in Violin Performance (Un. of Iowa), master’s degree in Viola Performance (FSU), and Doctor of Music (FSU). From 1991 to 1995, he taught at Valdosta State University, where he was the local spring quartet violist. His interest in violin and bow making started early in his life, soon learning how to rehairs bows and adjusting violins and violas for colleagues and professionals. 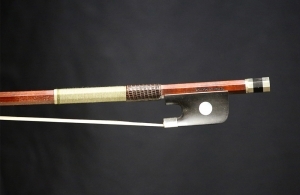 In 2006, thanks to his intense relationship with many French bow makers, he decided to take bow making courses in Pars. 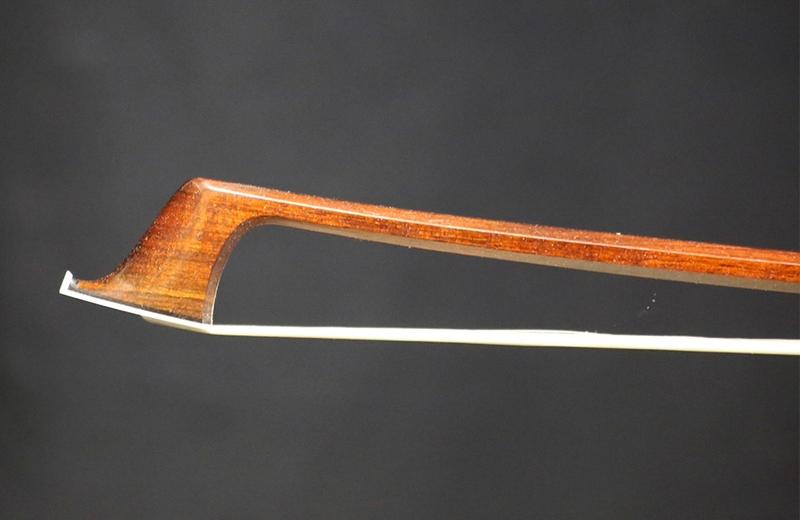 Richard Salaün and Christian Barthe were his main masters, with whom Alysio de Mattos learned bow making according to the traditional French school. All his bows are entirely (stick, frog and button) made by his hands. Every year he exposes at Musicora, in Paris, where he sells most of his bows. 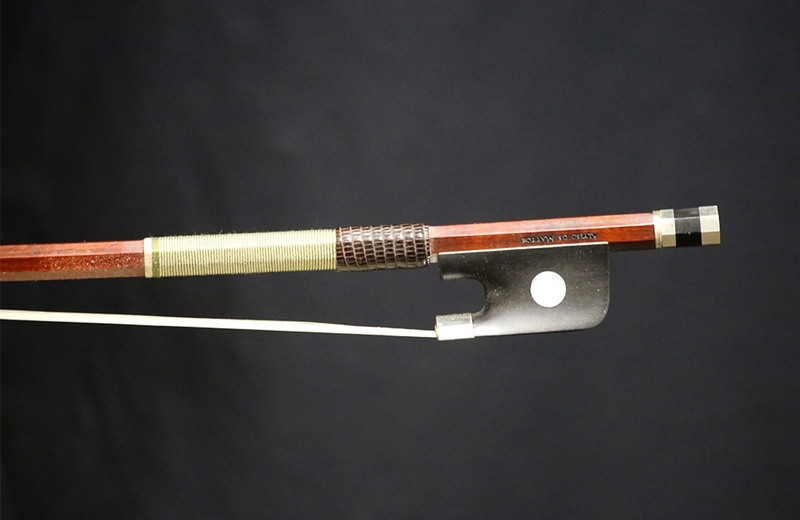 Currently, Alysio de Mattos is seen as the finest bow maker from his country. 79.5 grams.